Our Certified Registered Nurse Injectors are trained under Dr. Mirabile and Dr. Hsu and pursue continuing education courses to stay current with the newest procedures and products available to our patients. We offer a variety of injectables and non-invasive treatments to reverse the signs of aging and help you look and feel your best! Ultherapy, CoolSculpting, Laser Stretch Mark Treatment, Fraxel Laser Treatments, IPL, Laser Hair Removal, Photofacials, HydraFacials, Chemical Peels and DermaSweep / Microdermabrasion. Ultherapy, CoolSculpting, Laser Stretch Mark Treatment, Fraxel Laser Treatments, IPL, Photofacials, HydraFacials, Laser Hair Removal, DermaSweep / Microdermabrasion, Chemical Peels and Facial Waxing. Laser Stretch Mark Treatment, Fraxel Laser Treatments, IPL, Photofacials, Laser Hair Removal, Chemical Peels, DermaSweep / Microdermabrasion, CoolSculpting, HydraFacials and Facials. Electrolysis, Facials, HydraFacials, Chemical Peels, DermaSweep / Microdermabrasion, Laser Stretch Mark Treatment, Full Body Waxing, Eyelash and Eyebrow Tinting. 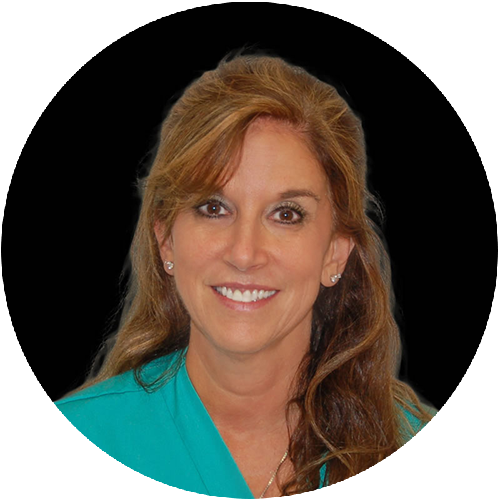 Our Surgical Staff has over two decades of combined experience at Best Impression Medical Spa and Laser Center. Our staff members bring a unique combination of strong nursing and clinical skills and compassionate care to both our Surgical Center and our Blue Bell office. We provide continuity of care from your consultation, to your surgery, and through your follow-up appointments to help ensure the best possible results!